Back by popular demand! 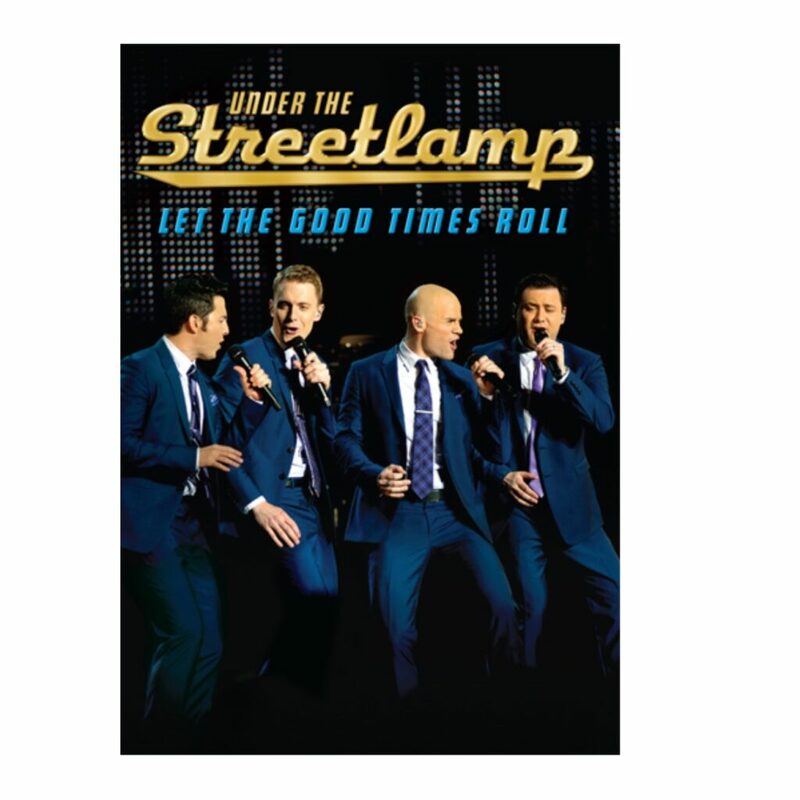 The boys return with an electrifying evening of hits from the American Radio Songbook. 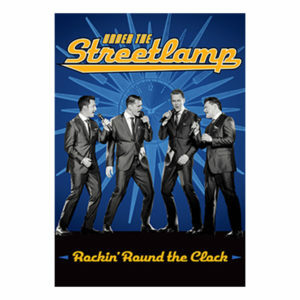 You will be singing and dancing to all the new songs from Dion to Darin, and Frankie Valli, too. 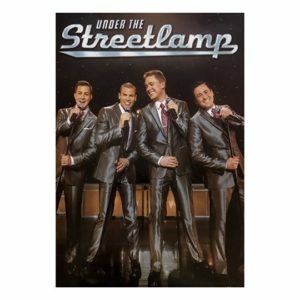 Purchase the DVD of Under The Streetlamp’s 2nd PBS Special.